vXchnge is the leading data-center-as-a-service provider dedicated to protecting global and emerging brands, while improving the business performance of its customers. As the most awarded carrier-neutral colocation data center provider across the U.S., vXchnge delivers unmatched reliability, scalability and security for its customers. vXchnge's broad geographic footprint puts its customers at "the Edge," where they can serve customers locally and reach more businesses and more consumers in more markets. vXchnge is a channel focused company focused on the success of their partners. 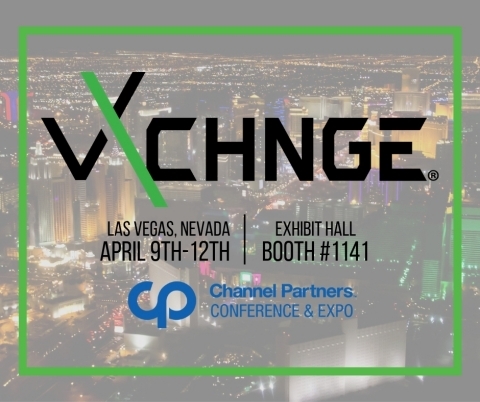 vXchnge is committed to a business model that enhances channel partners profitability and is flexible enough to help you win against your competitors. The company is headquartered in Tampa, Florida. For more information, visit http://www.vxchnge.com or connect on Twitter, LinkedIn, and Facebook.